New residence (opened 01/09/2017), it offers various services (reception, sauna, gym, laundry, Internet, parking). 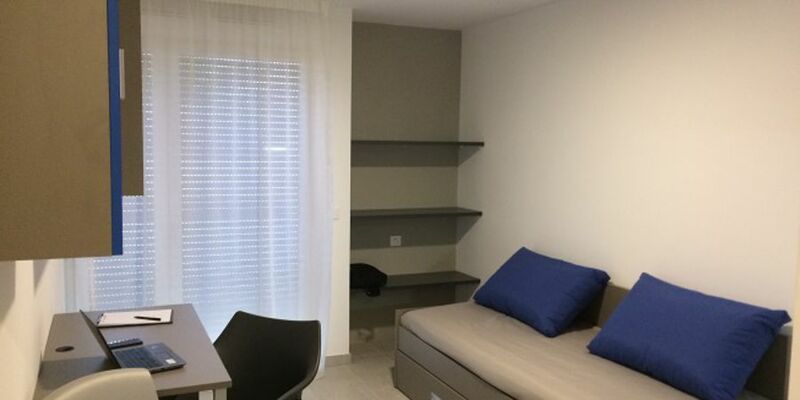 The studios are fully equipped and furnished (kitchenette with microwave, electric hob, sink, dishwasher and refrigerator). 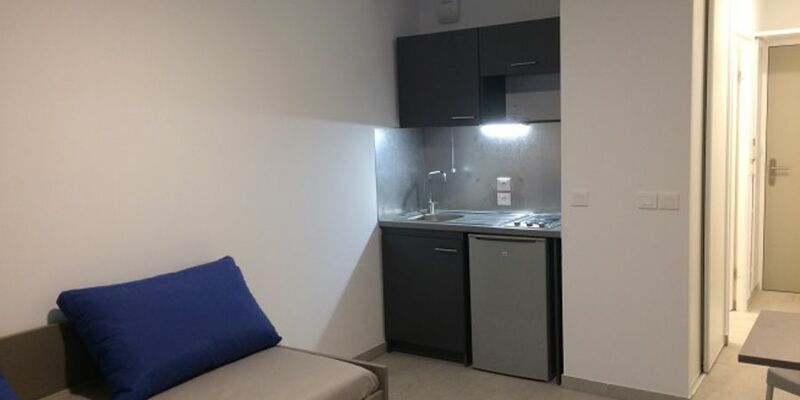 Located in the city center, next to the Campus de la Timone (odontology, medicine, pharmacy), it is only about 7 minutes by metro from the Old Port. The bus stop Baille Vertus (bus n ° 54 and n ° 540) is located at the bottom of the residence. The metro line 1 is 100 m (Braille station). Marseille-Saint Charles train station is about 10 minutes away by metro. Loads include hot water. The name of the street has changed and now the address of the residence is 5 rue Viviane Spagnolo.